Mississauga is continuing its lucky lottery streak with yet another big win given to one of our own residents. 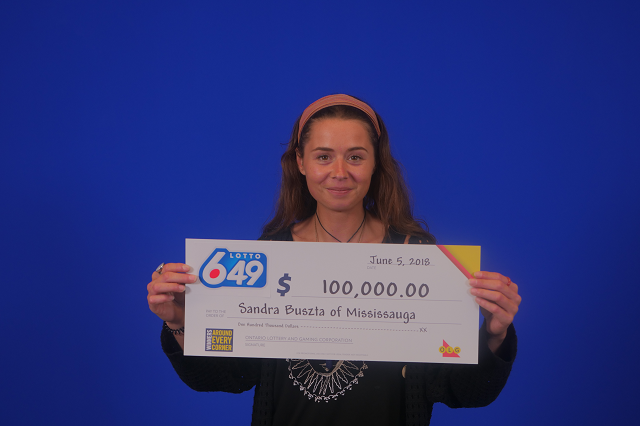 In a recent statement, OLG congratulates Mississauga resident Sandra Buszta for winning $100,000 in the May 26, 2018 Lotto 6/49 draw. The winning ticket was purchased at the Shell location on Dundas Street in Mississauga. Congrats again to the lucky winner!